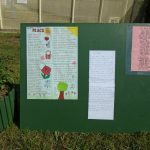 Horticulture learners at HMP/YOI Portland have been working hard for many years now on various entrepreneurial projects – from growing vegetable baskets for donation to food banks through to their most recent project – creating an Armistice Remembrance garden. This latest project has got them regional and national attention for the amazing efforts and results which has culminated in them receiving due recognition of the Silhouette from the Armed Forces Covenant Fund Trust. 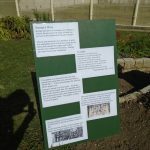 Earlier this year the horticulture learners, under the outstanding tutelage of Weston College’s Wendy Grayston, were set the task of producing a basic garden design for their L2 coursework. There is always a discussion on the remit for the design and this time the learners decided to produce a design to mark the centenary of the ending of the First World War – and version one of the designs was implemented. This has developed into the garden of remembrance which has been named ‘George’s Garden’ and it tells the story, in the three sections, of an imaginary young man working on a country estate in Dorset (the herbaceous border) who leaves his employment to enlist in the Army (the deserted seed sowing border) and who is killed in the conflict (the third border with the sand bags, the three crosses and the three English red roses). 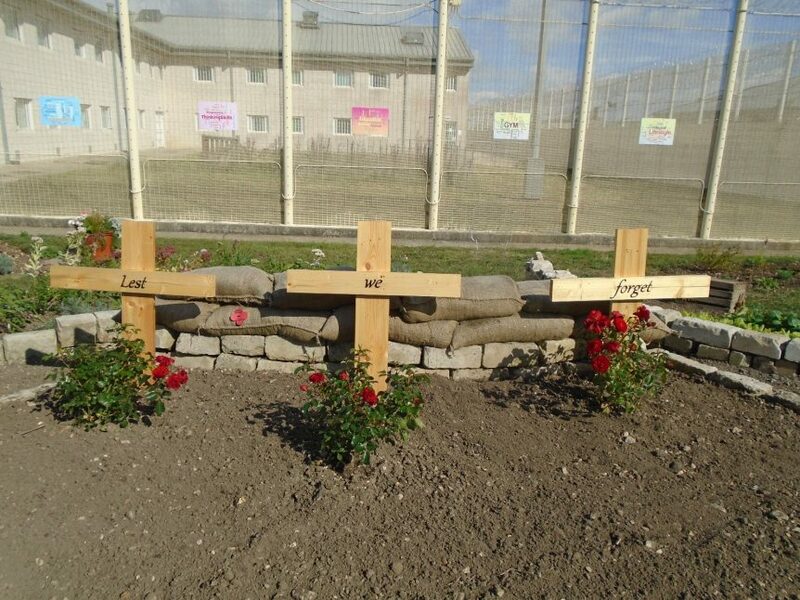 This is HMP Portland’s Remembrance Garden. Learning not just about the world of Horticulture but also key historical and citizenship knowledge, learners have embraced the challenge to the extent that the garden was successfully put forward to the Armed Forces Covenant Fund Trust for a silhouette.The silhouettes will be kept to celebrate this year’s Armistice and for future years to mark the anniversary. 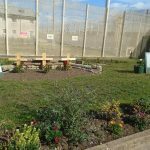 On the 25th September the High Sheriff of Dorset and Breaking Ground Heritage visited the prison to see the garden and a service was held to dedicate the garden with prisoners taking part in an Act of Remembrance. 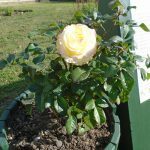 Weston College are holding a range of events at each of the prisons in South West England during October and November to remember the service and sacrifices during World War One. These will culminate in an exhibition of competition entries at Leyhill Grounds Coffee Shop in November.